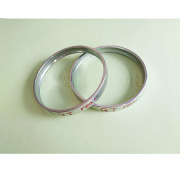 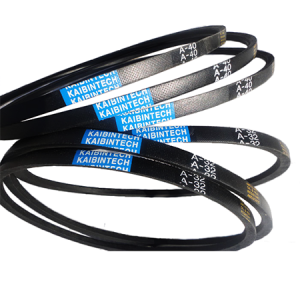 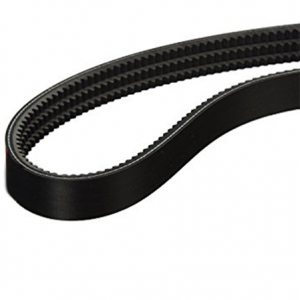 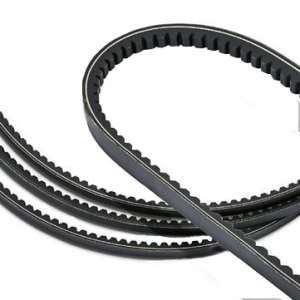 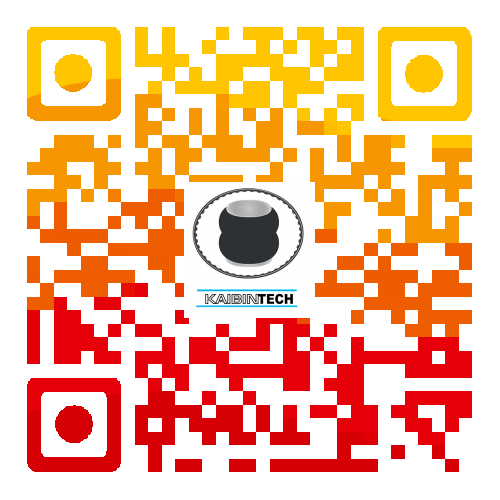 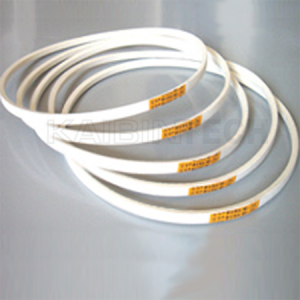 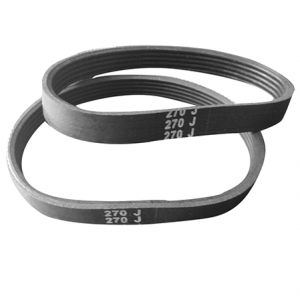 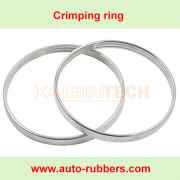 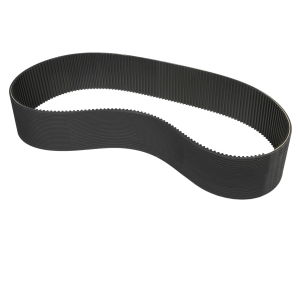 Kaibintech timing belts are made of quality synthetic materials consisting of polychloroprene top, polychloroprene teeth, fiberglass cords, and the reinforced nylon fabric coating. 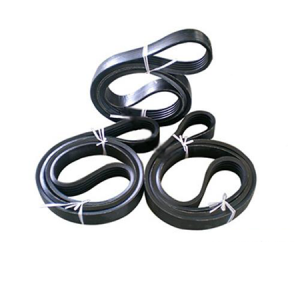 Strong polychloroprene rubber material provides strong resistance to oil and moisture so that the cords of belts are well protected with the least affection from them. 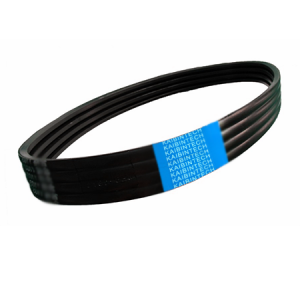 As tensile member, fiberglass cords offer high tensile strength, flexible bending capability, and elongation proof . 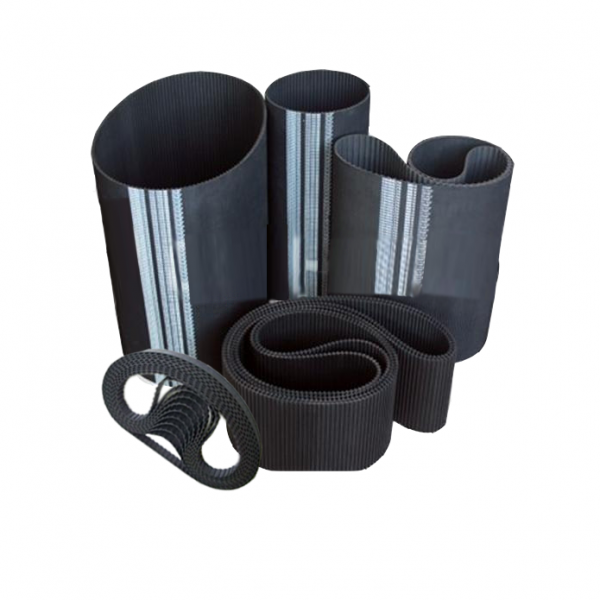 Robust nylon fabric coating reduces constant friction and enables more smooth operations. 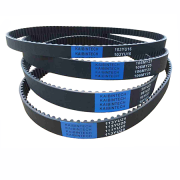 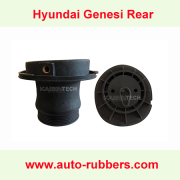 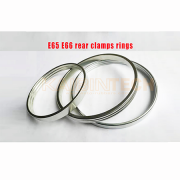 Moreover, the enhanced tooth design makes a perfect tooth match of both the timing belt and its sprocket that eliminates the possibility of the tooth jump during operation.